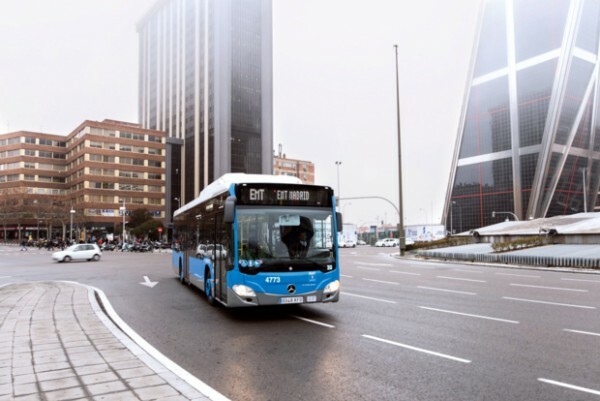 Madrid Transport operator EMT has placed an order for another 276 Mercedes-Benz Citaro NGT urban buses. With this latest order there will be a total of 672 environmentally friendly Citaro NGT buses in service in the city from 2020. This is the fourth major order from Madrid in quick succession. 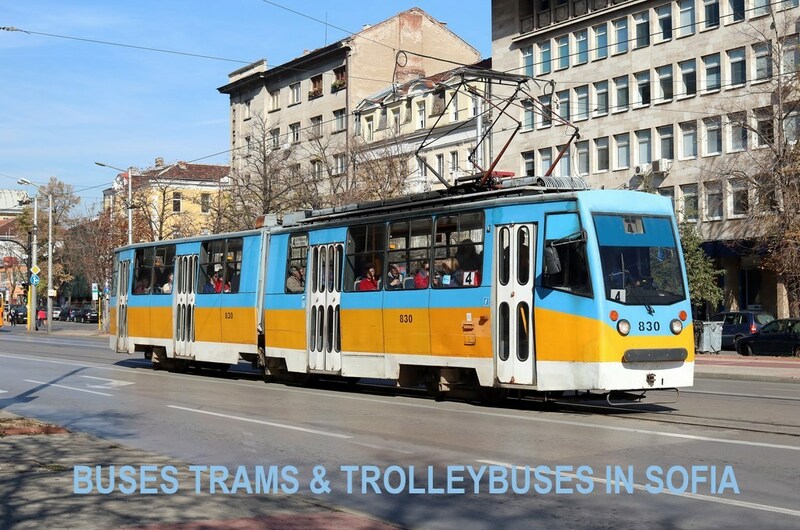 EMT placed its first order two years ago for 82 the then newly launched Citaro NGT. The following year, the company ordered another 314 buses. The vehicles now on order are two-door 12 metre solo buses with a Mercedes-Benz OM 936 G natural gas engine which delivers maximum torque of 1200 Nm. According to Mercedes-Benz in some situations the engine undercuts the Euro 6 emissions limit, for CO2 emissions by 10% below those of a diesel engine, with biogas it will almost be CO2-neutral. Noise emissions are up to 4 dB(A) lower. The Citaro NGT buses destined for EMT (Empresa Municipal de Transportes de Madrid) are of an unusual specification. The rear end is closed, with the usual large rear window omitted. Passengers enter the bus at the front via an inward folding door and in the middle via an electrically powered swivelling-sliding door. Both a cassette ramp and a folding ramp are provided for wheelchair users. Passengers sit on sculpted seats where there are five double USB sockets available for charging their portable devices.